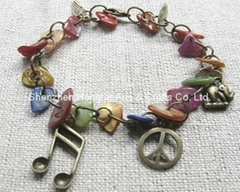 Home > Products > search results of "charm bracelet"
Shamballa bracelets with AB Clay Crystal balls. 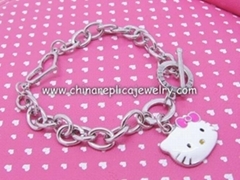 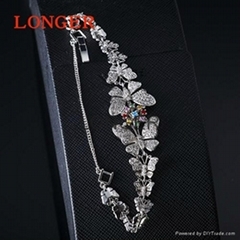 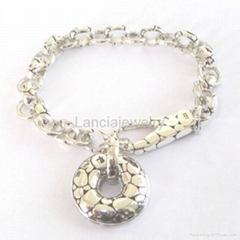 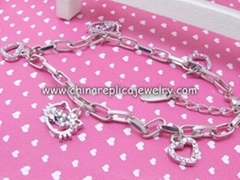 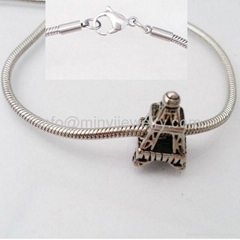 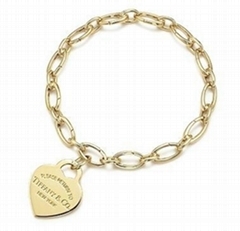 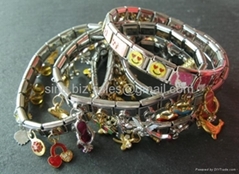 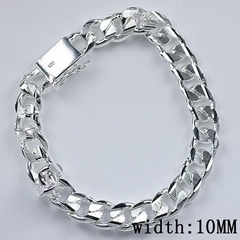 925 silver with charms bracelet for lady! 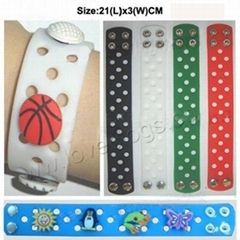 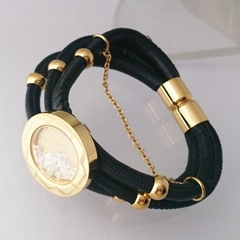 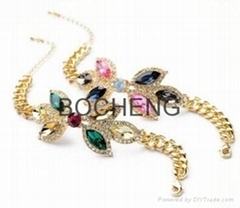 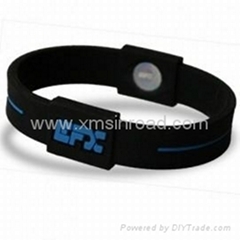 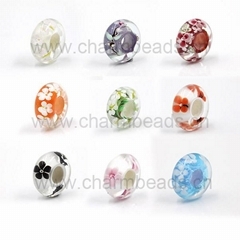 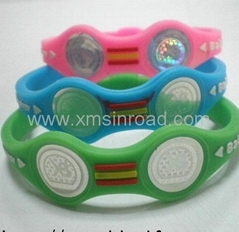 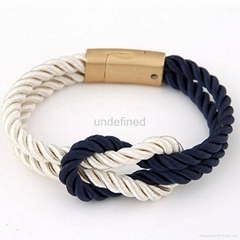 free shipping with shamballa beads charms bracelet for lady!